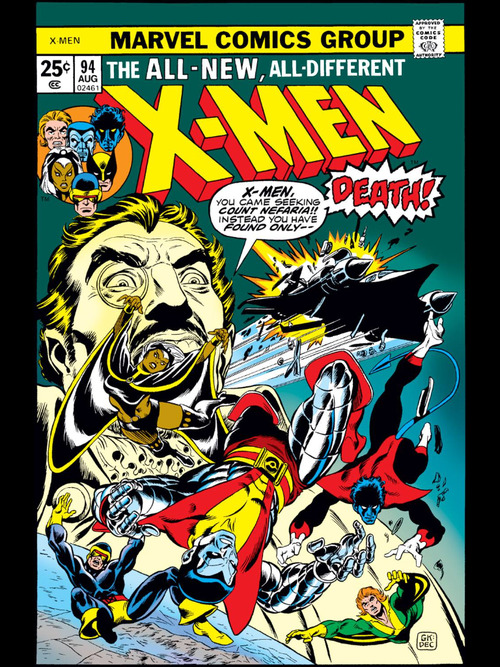 Brief Description: The X-Men stop Count Nefaria from starting a nuclear war, but one of the X-Men dies in this issue! Brief Description: Count Nefaria returns! What is his plan this time? Brief Description: The original X-Men have been captured and Professor X needs to recruit a new team of X-Men to save his team! Hey everybody, I’m sorry I haven’t been posting in a little while, but it’s been a busy week full of visiting relatives, moving into a new apartment, and starting graduate school! I just began getting my Masters in Music Industry Leadership at Northeastern in Boston. However I should be back to posting regularly now! 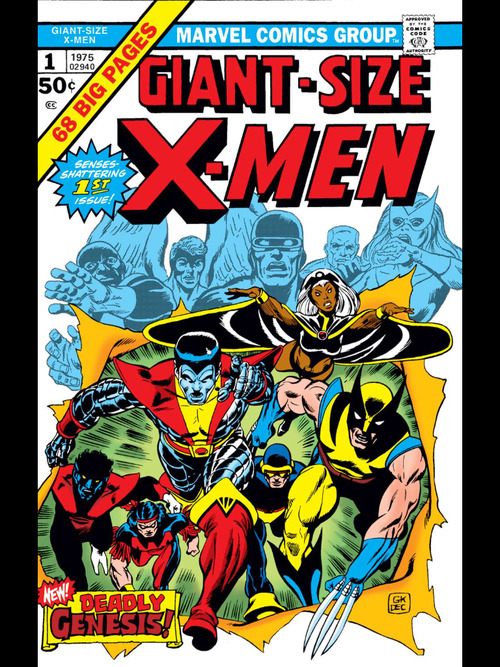 Now that I have finished up reading and reviewing the entire Silver Age of Uncanny X-Men, I thought I’d give a brief overview of the era. The Silver Age of comics was very different then comics are today. Comics in that era were sillier and more lighthearted. Because of the Comic Code Authority, there was a large amount of censorship in comics so comics did not tend to push any boundaries. 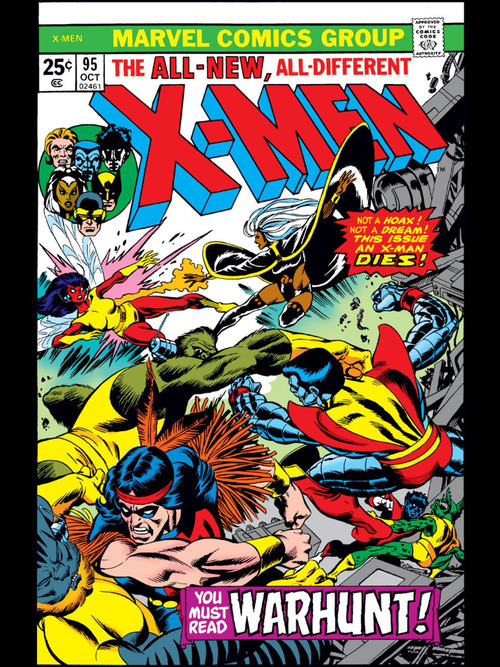 Uncanny X-Men was no exception to the traditional comics of the era. In the 1960s the X-Men comics were frequently silly and a bit ridiculous. There were many crazy storylines that would never appear today. 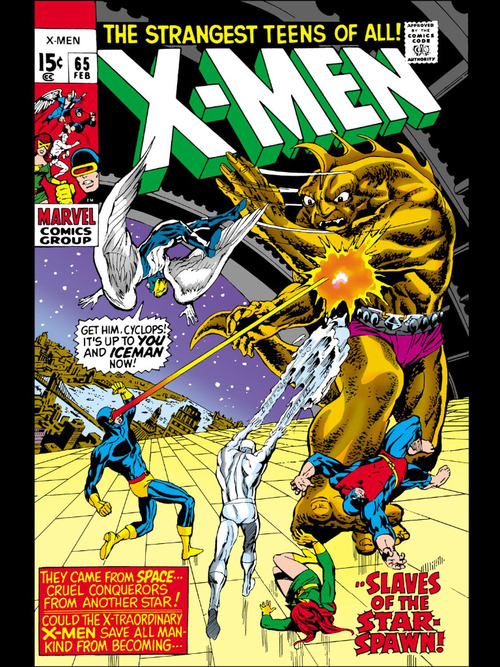 The Uncanny X-Men of the 1960s may be very different than the current X-Men comics, but I think that they are definitely a necessary read for every X-Men fan. At the bottom of this post, I will post which issues I suggest you read. 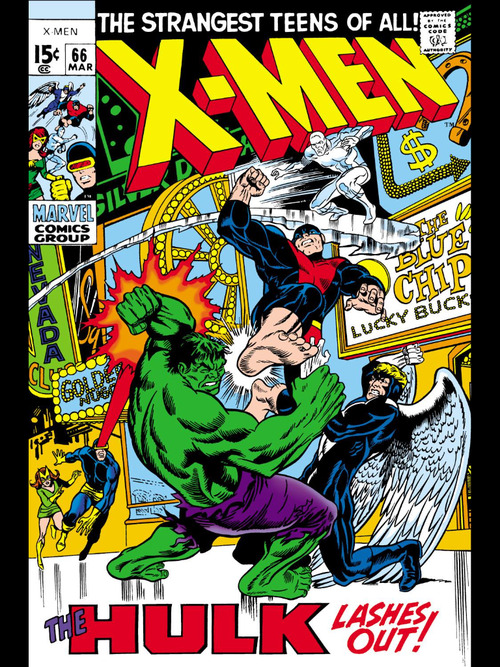 Brief Description: Hulk is on the rampage, but he is the only one who knows how to save Professor X! Can the X-Men stop Hulk in time to save their mentor’s life? Brief Description: Aliens are planning on invading the Earth, but can the X-Men stop them? 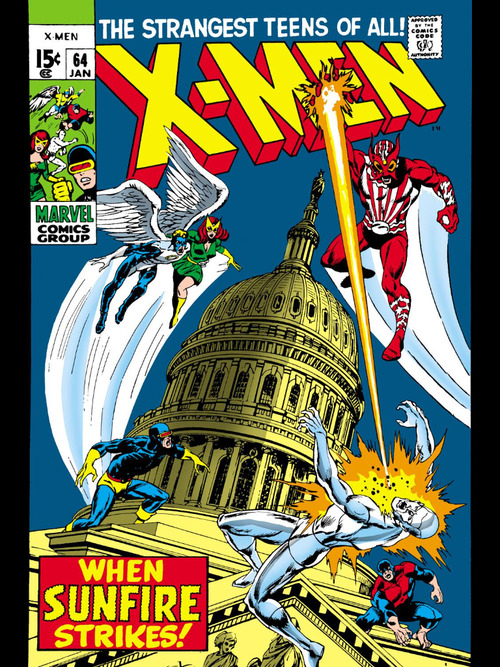 Brief Description: Trouble is brewing in Washington DC when Sunfire interrupts international relations!